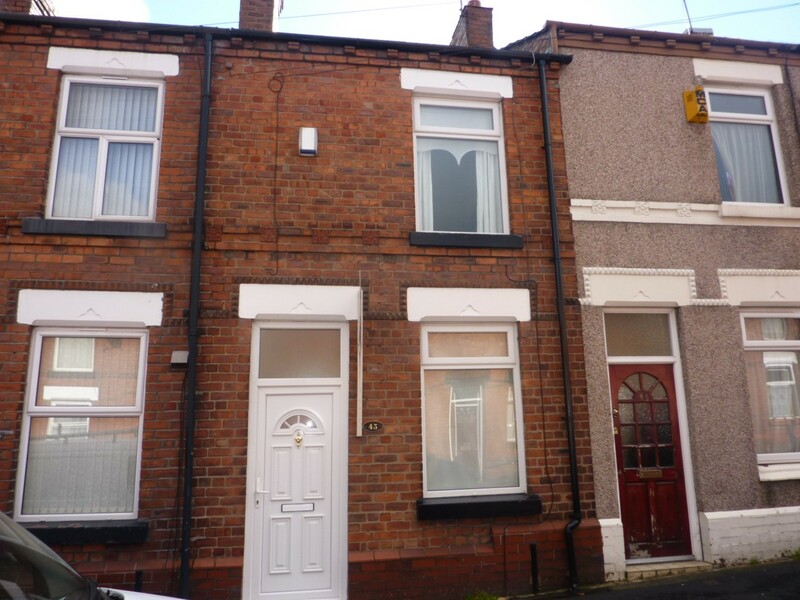 Keybanks are thrilled to bring to the market this delightful two bedroomed terraced property situated on Devon Street in St helens. 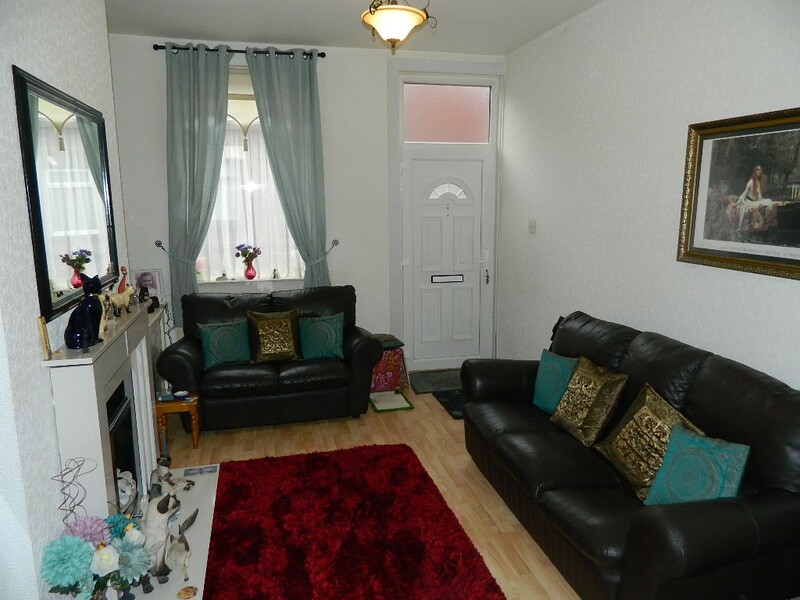 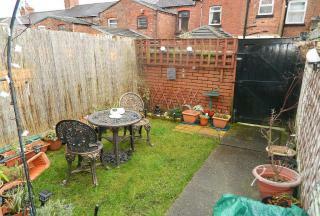 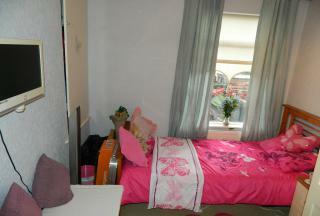 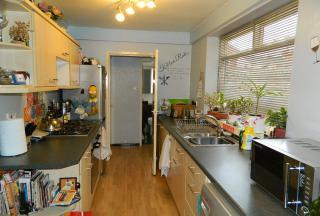 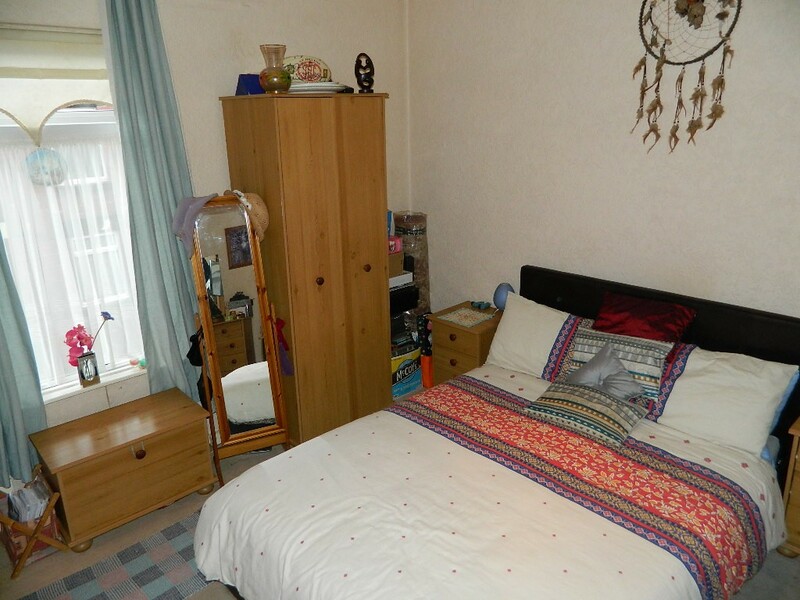 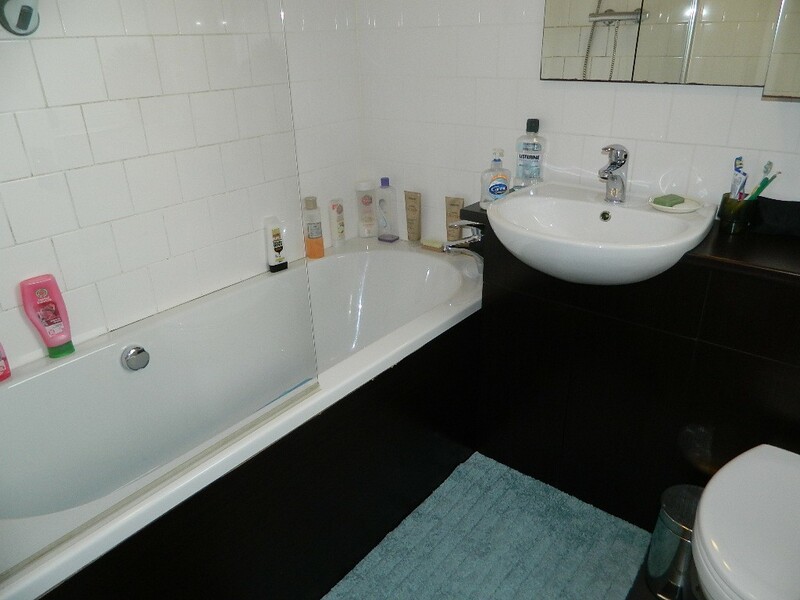 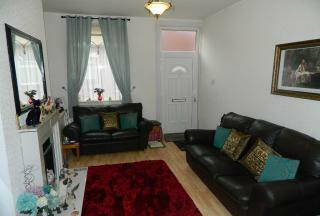 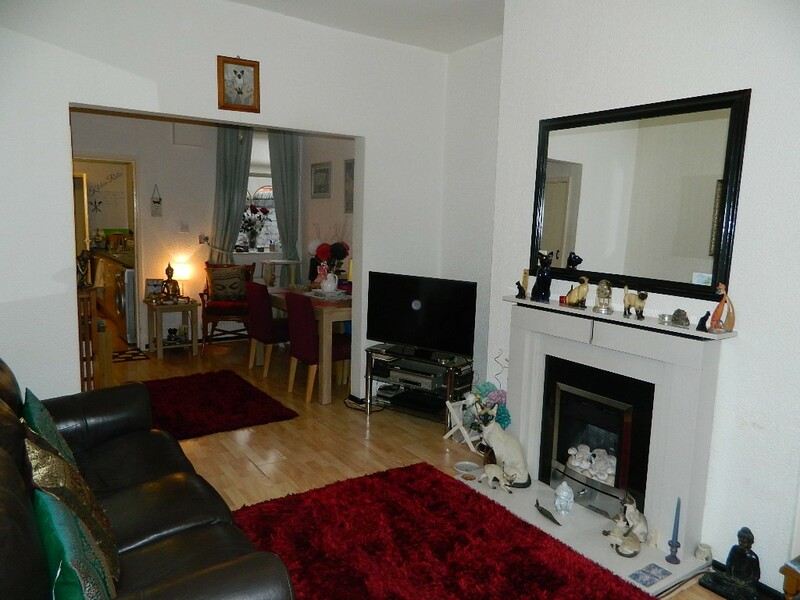 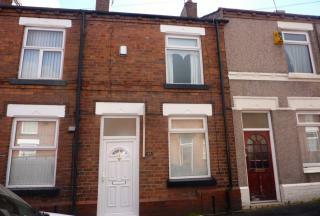 The property briefly comprises of Gas central heating and UPVC double glazing. 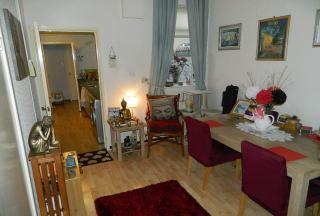 To the ground floor there is a through lounge, galley style kitchen and newly refurbished family bathroom. 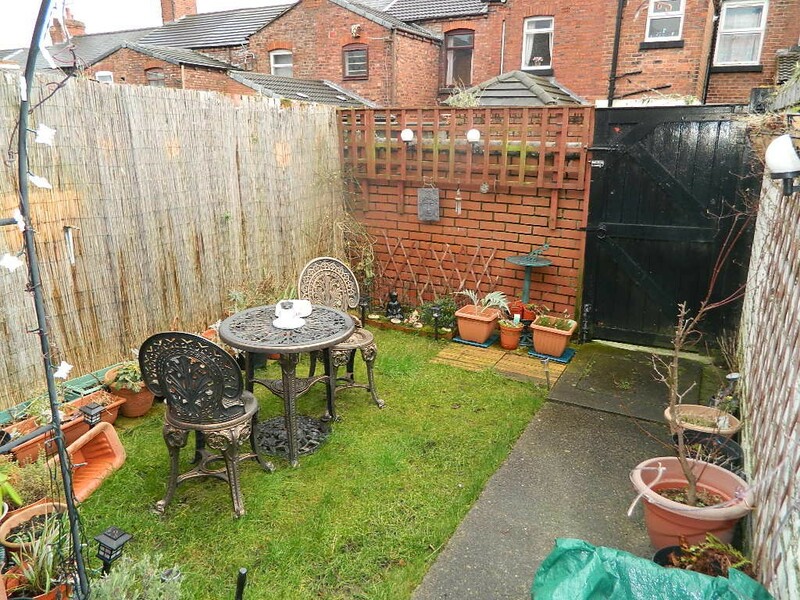 To the first floor there are two double bedrooms.To the rear of the property is a good sized, south facing yard.Viewings are highly recommended.